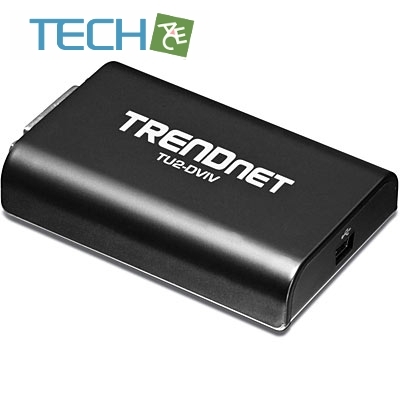 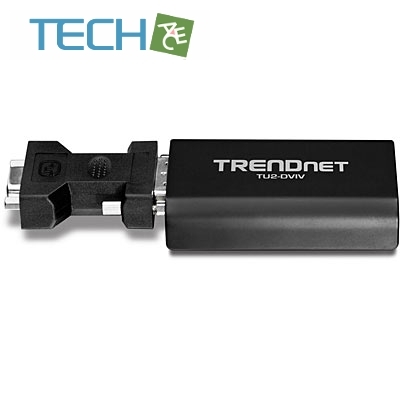 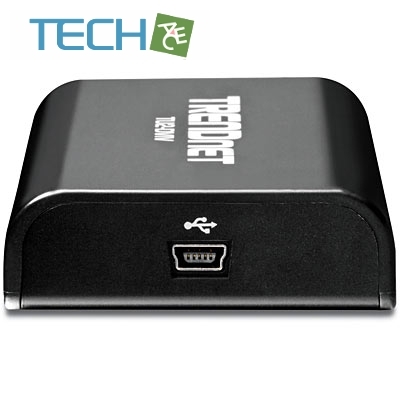 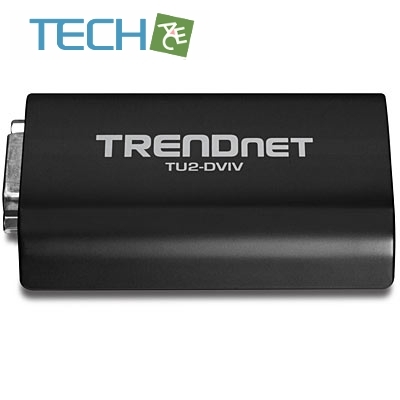 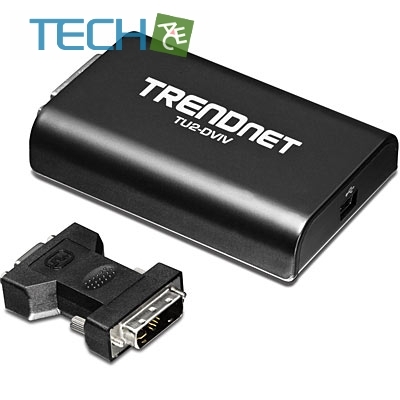 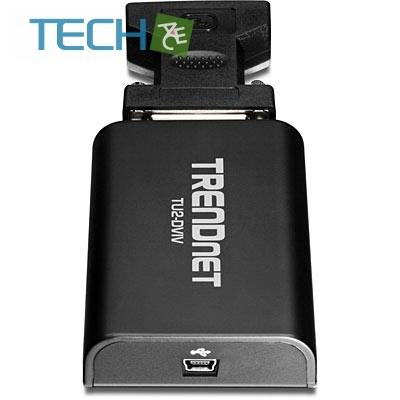 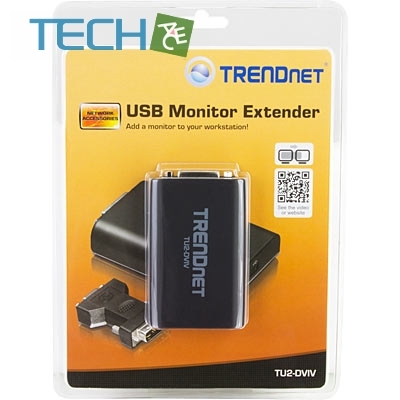 The USB monitor extender uses a USB port on your computer to connect to a high definition DVI or VGA monitor. 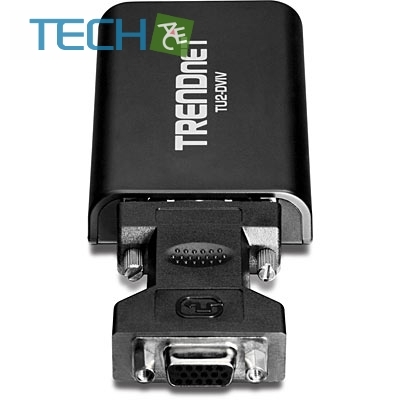 Connect your desktop or laptop to a DVI monitor and experience the visual impact of 32-bit True Color Depth technology and a sparkling megapixel high definition image. 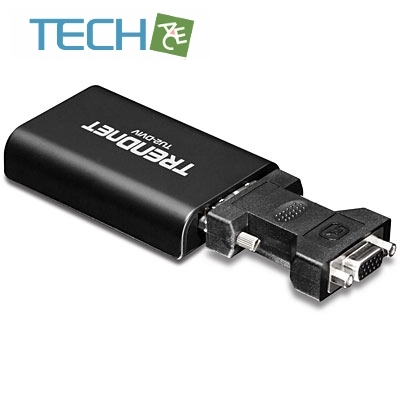 Install the driver and plug the USB 2.0 cable into your Microsoft Windows desktop or laptop computer. 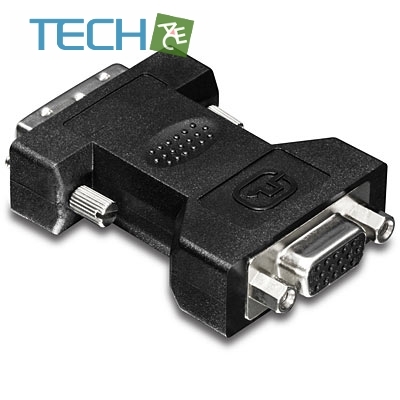 The adapter can plug into a LCD or CRT monitor that has a free VGA or DVI port. 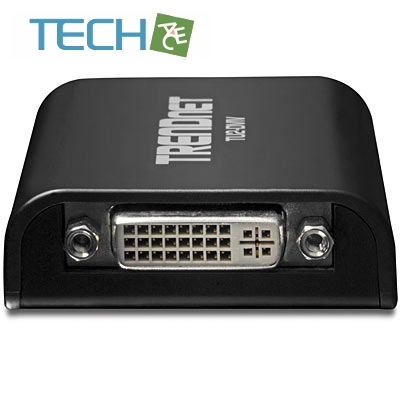 Standard or wide screen viewing modes are supported. 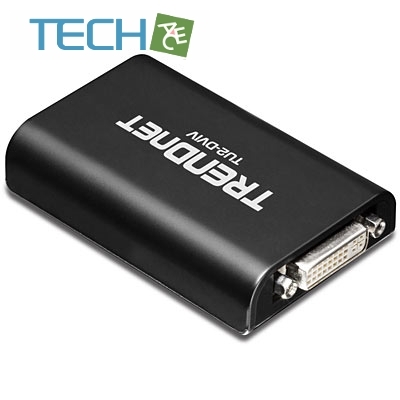 Clone your monitor image onto 7 monitors or display a single viewing field over multiple screens.